March break is just a couple of weeks away. 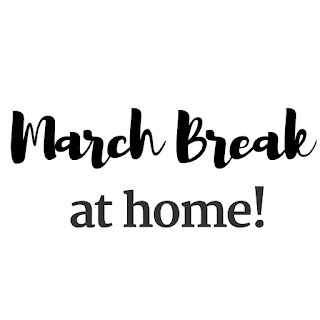 The thought of the kids being home for March break is a really nice one, I love my kids but let’s be real, sometimes its hard to survive March break at home! despite the kids being off, take a break for a day or so at least. That’s what March break is for! Take time out for yourself and let the kids handle their own entertainment. Catch up with a girlfriend, finish that book you haven't been able to, take a bubble bath - whatever, just relax! I always have to remind myself that I need a break once in a while, too! For those of us with older kids, it can be a little bit easier. My oldest is almost 14 which makes her old enough to watch her 9 and 5-year-old siblings while I'm in another part of the house doing what I need to do. As for entertainment beyond plopping them in front of a TV or handing them a device - crafts, colouring, board games or even card games can be fun as long as nobody turns it into an all-out war as siblings sometimes tend to do. Worst case, they could always help us adults with the household duties, I’m just saying the bathroom doesn't clean itself! Go outside and get some fresh air. We all need to see the sunlight and breathe from time to time. Plus, it helps burn the energy right out of everyone possibly making bedtime much easier! Ottawa has some great sights like the Rideau canal, various museums and there are several sugar shacks open for the maple season, too! We might take a trip to a local one ourselves for a mid-week treat! Whatever you and your family do this March break, have all of the fun! Step into Spring with Skechers Canada! Meet a new kind of mouse: Fersgo Ergoslider Plus! Happy 10th birthday my little wise man! 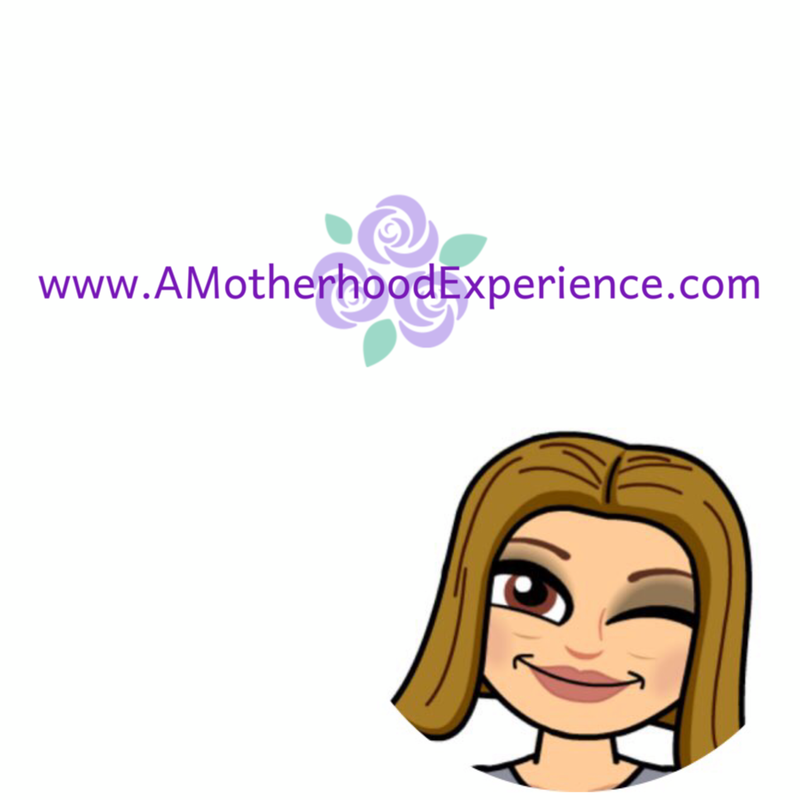 5 Things I Cant Live Without (as a Mom). Downsizing is coming to Blu-ray Plus A Giveaway!